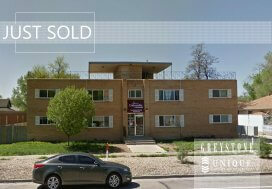 Greeley, CO (June 15, 2018) – Greystone Unique Apartment Group is pleased to announce the sale of Southmoore Townhomes – 40 Townhome style units located at 1745 W 30th Street in Greeley, Colorado. 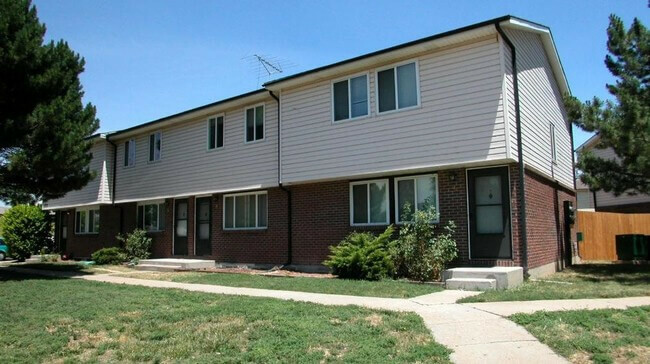 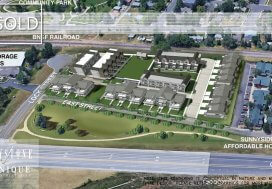 The 40 unit asset consisted of 3 & 4 bedroom units, all with 1.5 baths across 3 floors. 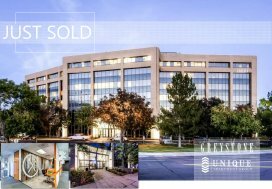 Philip Dankner represented the buyer in the transaction that closed Friday, June 15, 2018.